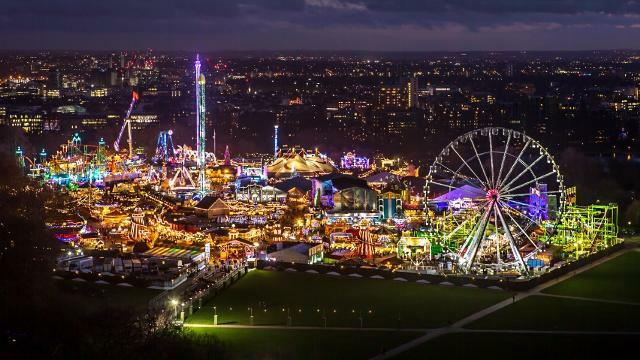 Home / Travel & Transportation / Archive by category "National & International"
Immerse yourself in Winter Wonderland in London’s Hyde Park for this popular family friendly event. With festive fun activities, shows and Christmas market, everyone in the family will have something to look forward to! Secure your International plans with your CUI Concierge today! Through a series of concerts and educational programs, the Montreal Bach Festival showcases elite musicians to world and brings world class performers to Quebec. The greatest artists in the world come to honor Johann Sebastian Bach’s infinitely beautiful music. Enjoy music in Quebec starting November 4th until December 7th. Musicians include Julie Boulianne and Emmanuel Hocdé. Secure your tickets and travel plans with your CUI Concierge today! Witness stars become legends at Odisha Hockey Men’s World Cup 2018. 16 International teams will compete in four group stages, quarter finals and classification matches while in Bhubaneswar. The first match begins on November 28, 2018 between Belgium and Canada. Secure your VIP Tickets & International needs with your CUI Concierge today! Australia’s most prestigious annual thoroughbred horse race returns to Flemington Racecourse in Melbourne, Victoria. Monday, November 5th is the official race day; The Melbourne Cup carnival is from November 3rd until the 10th. While at The Melbourne Cup, watch the horse races, sample the delicious food & beverages or engulf yourself in the Myer fashions on the field. 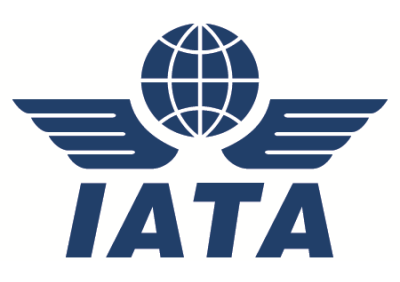 Secure your tickets and International travel needs with your CUI Concierge today! The Golf Ryder Cup is a biennial men’s golf competition between teams from Europe and the United States during September 28-30, 2108 at Saint-Quentin-en-Yvelines, Île-de-France, France. Contact your CUI Concierge to secure tickets and your International Travel Plans! Located in Iceland, the Reykjavik Arts Festival is a biennial multidisciplinary festival with a focus on new commission and the intersections of the arts from June 1-17th. It exhibits both contemporary and classical works throughout the city. Since its inception in 1970, the Rejkavik Arts Festival has invited hundreds of artists from around the globe to exhibit or perform and has become a catalyst for the development of cultural diversity in Iceland. Your CUI Concierge is at your service to help you secure tickets and international travel plans. 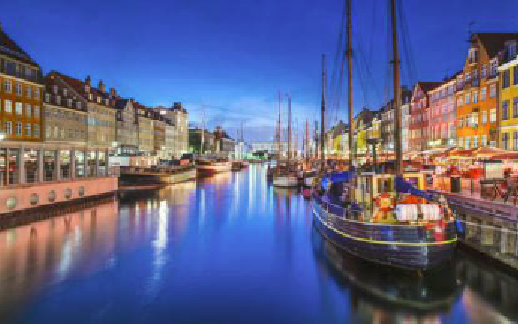 Denmark is one of the greenest countries in the world is also home to 406 islands, world renowned food, and countless summer days! Discover the history of the historic times with a trip to Europe! 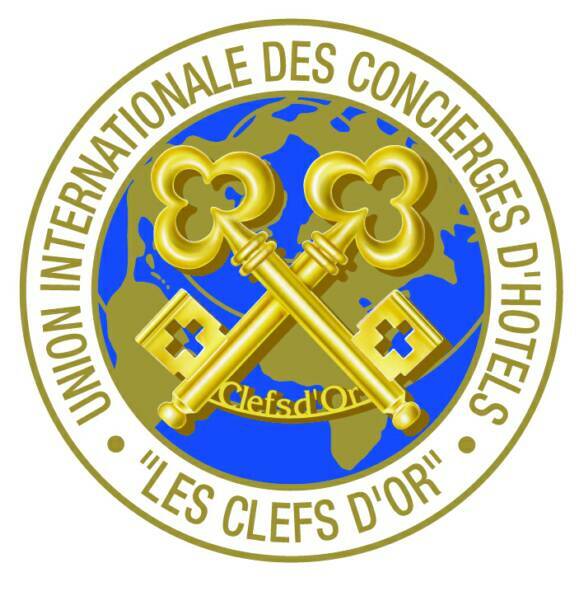 Contact your CUI Concierge to secure favorable rates to your Europe or your favorite summer vacation destination! 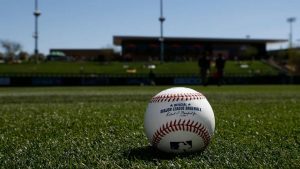 The Cubs and White Sox start their Spring Training games on Friday, February 23rd! Plan your Spring baseball Trip to see your favorite team in action with assistance from your CUI Concierge!